Home / Rulings / IT IS NOT ALLOWED TO PLANT TREES ON GRAVES. IT IS NOT ALLOWED TO PLANT TREES ON GRAVES. 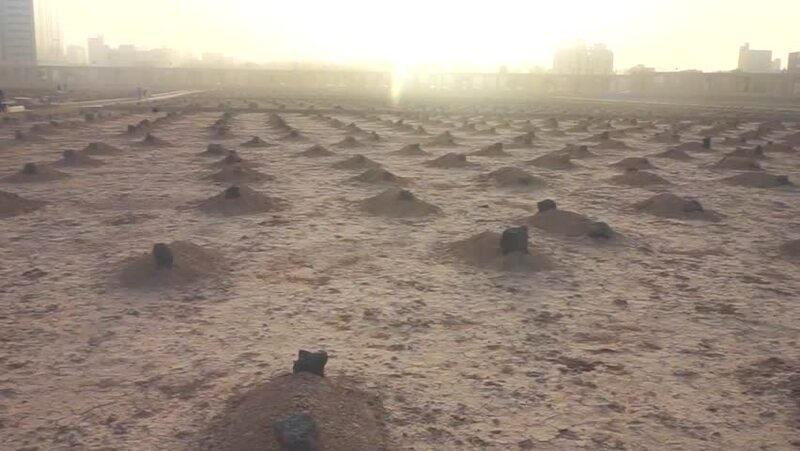 Some people believe that it is good to plant trees on the graves and that this is the sunnah of our beloved Prophet (peace be upon him). There is no basis for such a thing in Islam and it is not permissible to plant trees on graves no matter what tree is being planted. It is not permissible to sow any plant or tree on the grave be it a flowering plant, figs, wheat or anything else. This is because the Prophet Muhammad(peace be upon him) did not do that, and neither did the Rightly Guided Caliphs who succeeded him (may Allaah be pleased with them). A muslim must not follow a tradition lr such things with no evidence from the Quran and Sunnah. Introducing something in the religion is innovation and it is a major sin. Saying that this was done by the Prophet Muhammad(peace be upon him) and it is his sunnah is wrong and a great sin. It is like a person is telling lies against the Prophet. May Allah guide us and protect us all.